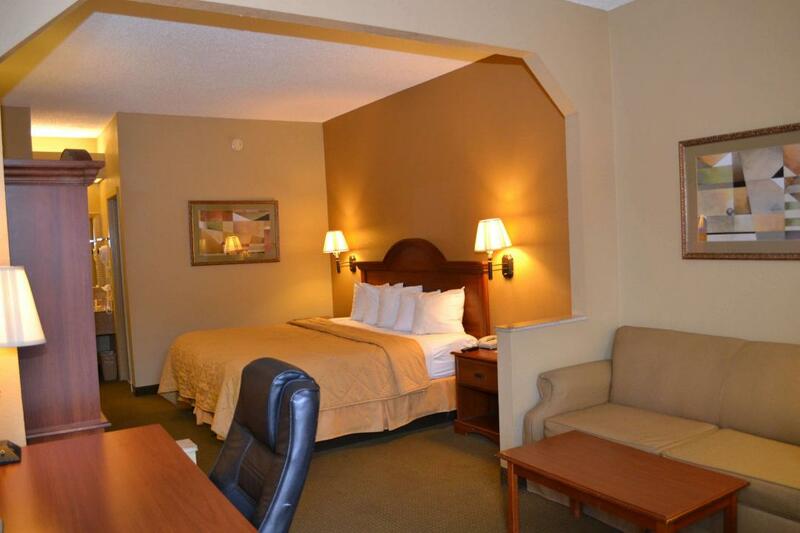 Enjoy the comforts of easy travel while you stay in Mobile. 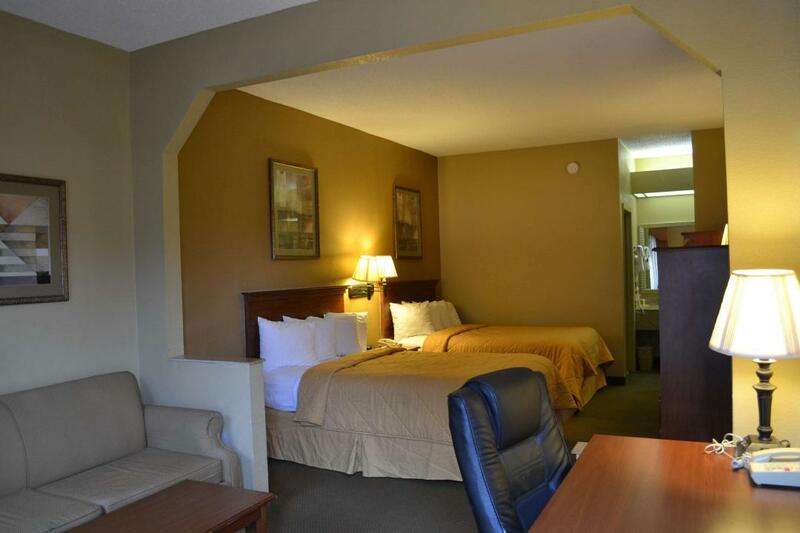 Jameson Inns offers affordable lodging for your vacation or business travel. 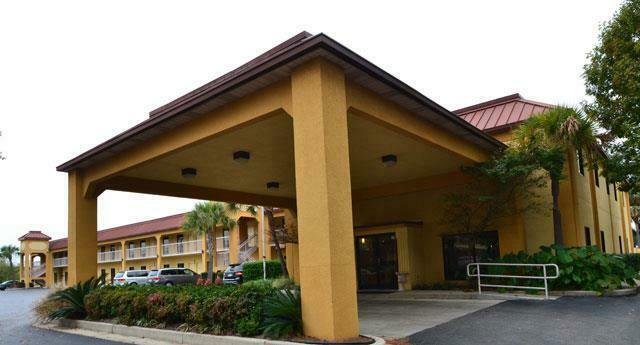 Each room boasts pillow-top beds, premium movie channels, and free Wi-Fi, along with a microwave and refrigerator for added convenience during your stay. 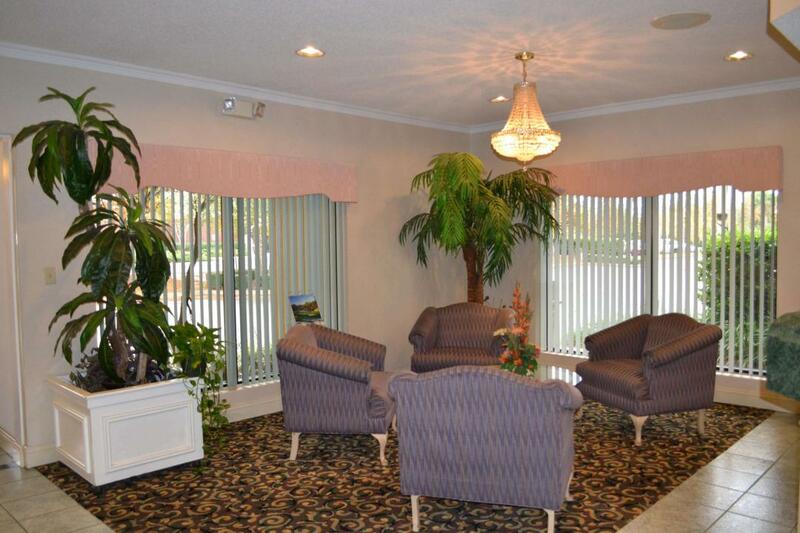 Children 12 and under stay free with an adult. Pets also stay free. 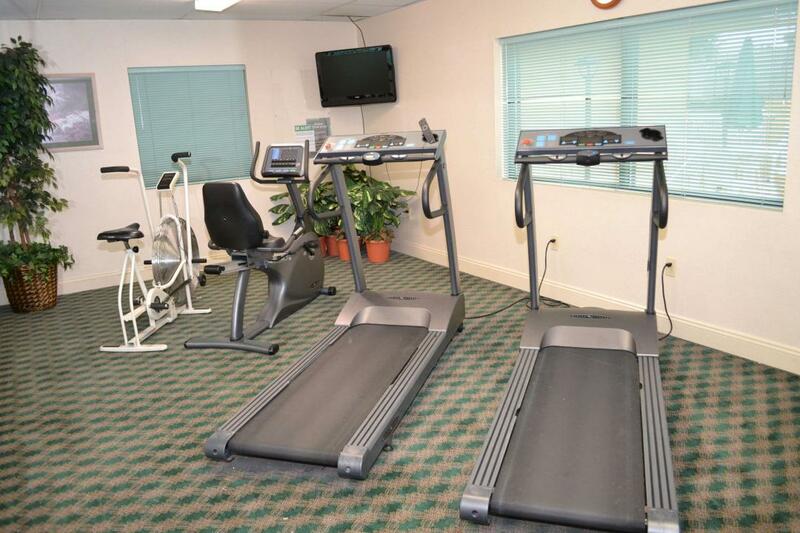 We have an on-site swimming pool, fitness center, and meeting room. 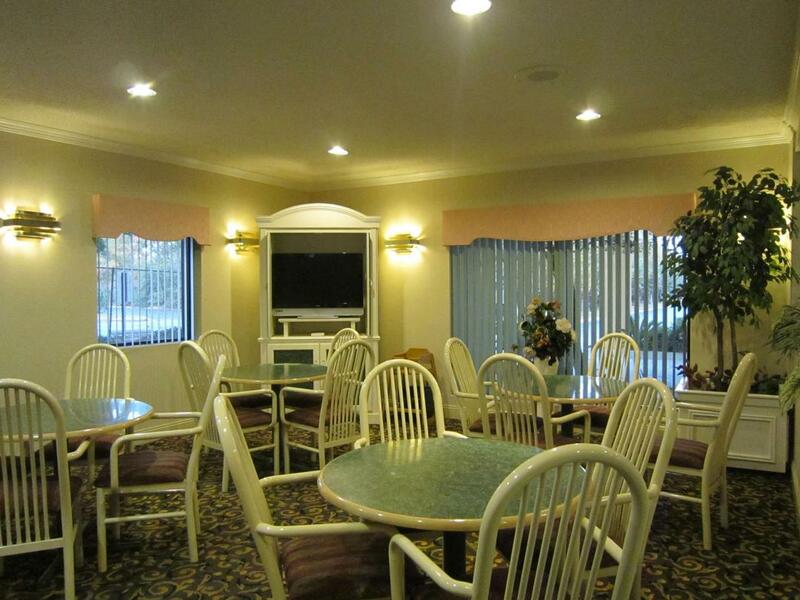 Just off our premises is and Irish pub, and Olive Garden and a Cracker Barrel. Pets are welcome. 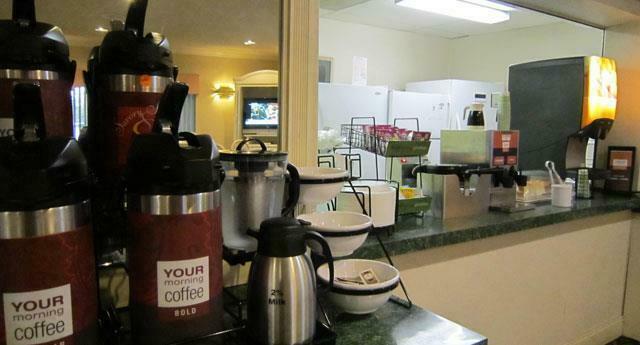 Pets 25 pounds and under are an additional $10-night, 25 pounds and over $20-night. 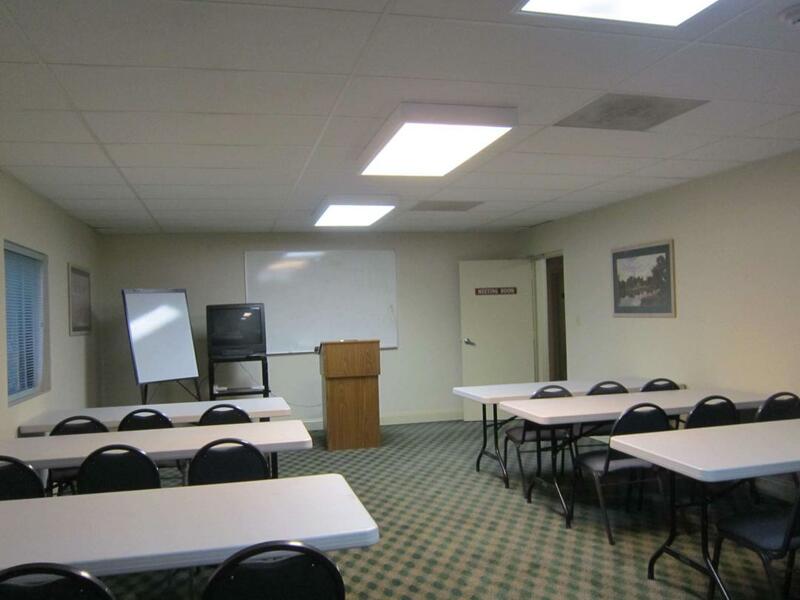 Conference room for up to 30 people. Check out these Mobile attractions during your stay.